Yahoo mail has integrated Facebook in mail box. 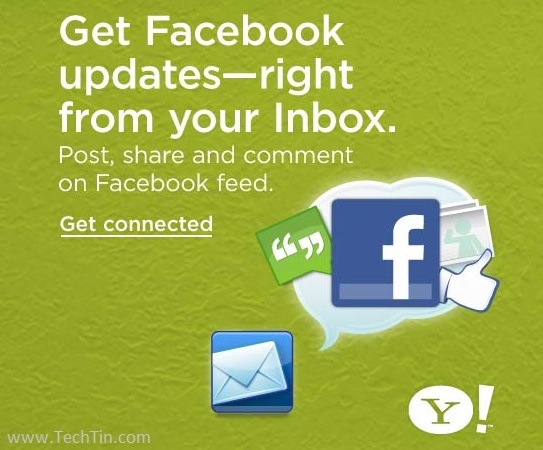 Now Yahoomail users can post and share status messages with friends on Facebook. You can also see your Facebook friends’ feeds in your mailbox. From your yahoo mail you can also post comment, reviews, and ratings to Facebook on your friends’ updates.